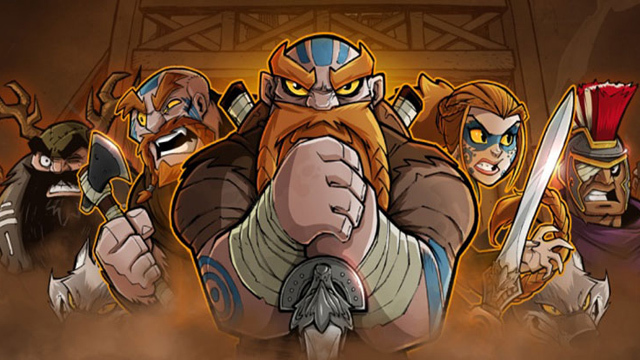 The Switch port of historical beat ’em up Wulverblade has been freshly updated to version 1.1. The new update, revealed exclusively through Nintendo Life, includes a bevy of improvements, additions, and fixes based on user demand. Chief among them are an Easy Mode, Boss checkpoints, and a BEAST mode that was previously available on other console editions. Boss Checkpoints – The other big request was boss checkpoints. For the folks struggling with the difficulty the check-pointing was making things even harder, so there is now a checkpoint before each boss in easy mode! BEAST mode – This is the extra mode that is currently locked on the main menu. Once you’ve complete the game this unlocks and, well, let’s just say you’ll be wanting to play the game through again! For those that have completed the game on other systems and had access to this mode, they’ve loved it and we hope you do to. It’s seriously good fun! Performance boost – We’ve been able to reduce the loading times between levels! We’ve also boosted the frame rate in a many areas too. Missing achievements – A few folks had mentioned that their achievements had disappeared. Worry not, they’re not gone, they just weren’t visible due to a small glitch which has now been quashed. Bug fixes – We’ve addressed all the known bugs in the game and they should all now be gone.